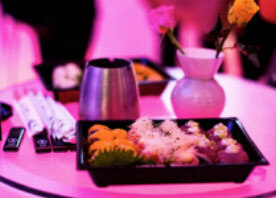 Host your PARTY at ZEN « ZEN – The most exclusive nightclub in Copenhagen, part of the world finest nightclubs. 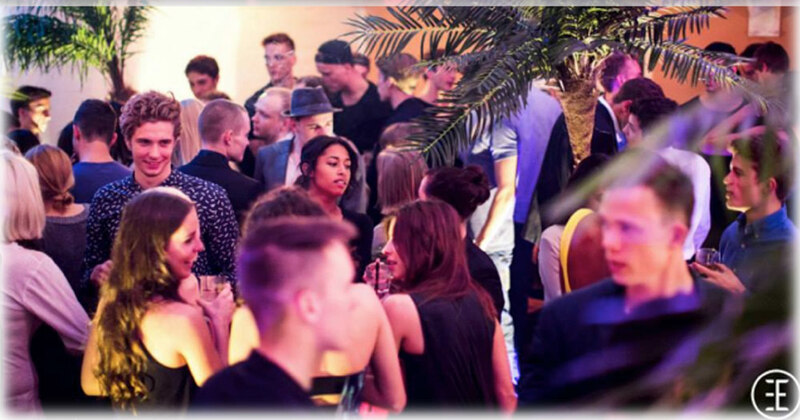 ZEN – The most exclusive nightclub in Copenhagen, part of the world finest nightclubs. Now you have the opportunity to rent our rooftop terrace for your birthday party, kick-off or networking event. 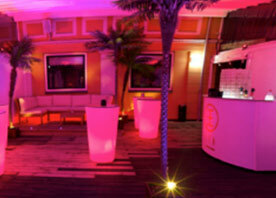 The terrace is situated on top of one of Worlds Finest Clubs – ZEN Copenhagen. The terrace can be covered and heated or open air. 100 square metres of luxury with wooden floor and white lounge environment is now open to book – just a few hours or a whole evening. 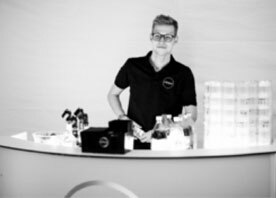 With a max capacity of 100 people ,we can tailor the event the way you wish. just a few hours or maybe the entire evening.